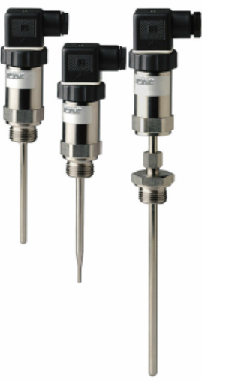 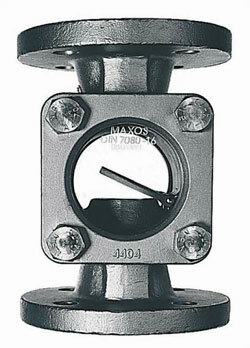 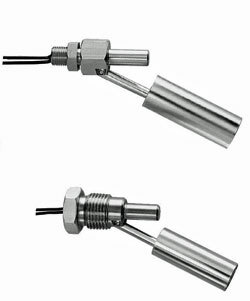 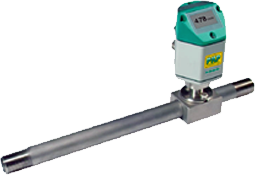 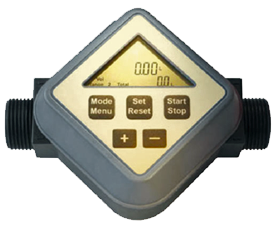 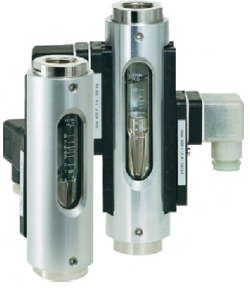 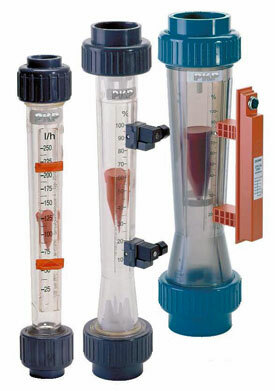 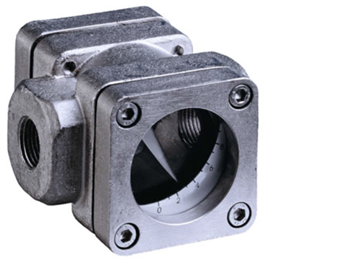 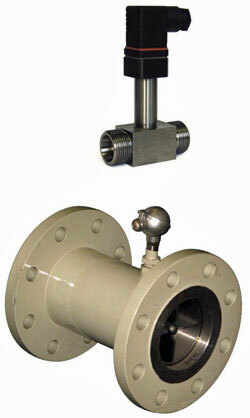 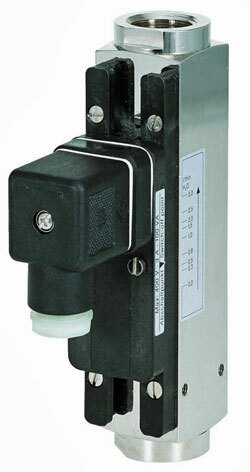 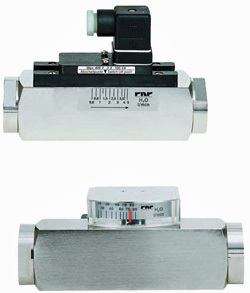 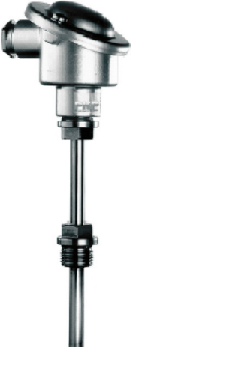 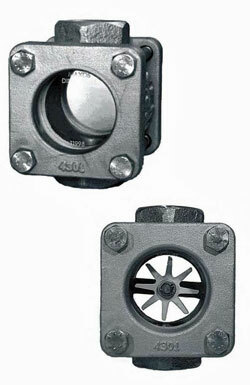 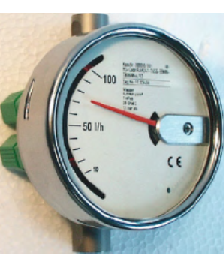 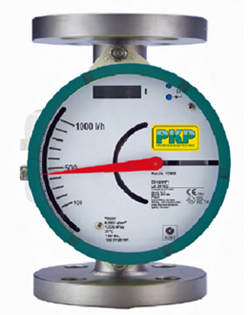 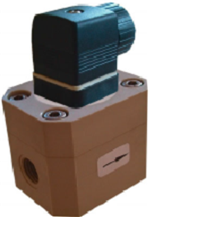 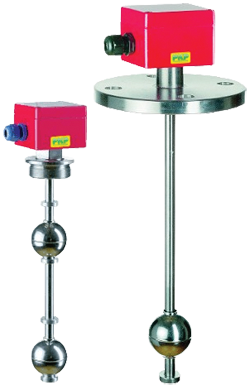 The PKP Process Instruments is a family of unique process control instrumentation products designed to measure and monitor air and liquid flow, liquid levels, manage air and liquid pressures with gauges, switches & transmitters, and report temperature. 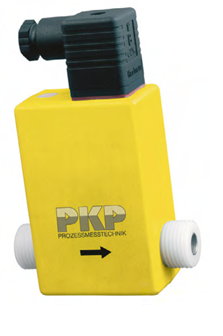 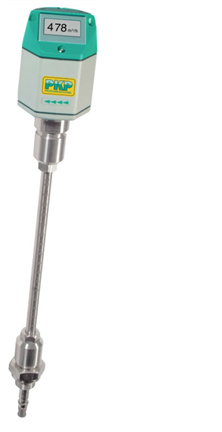 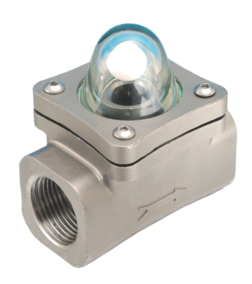 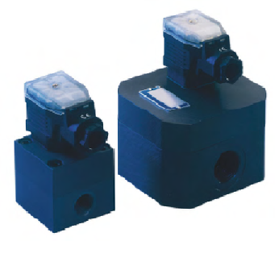 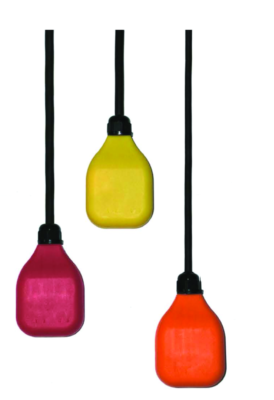 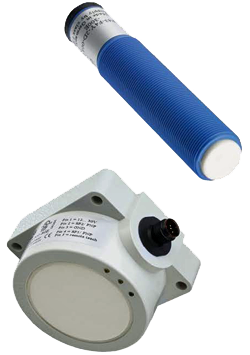 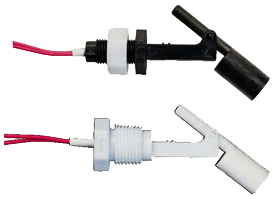 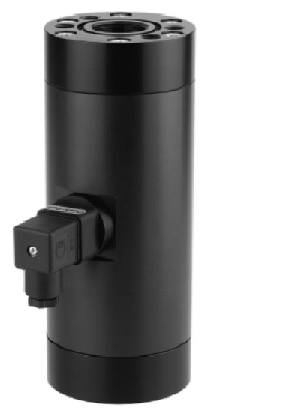 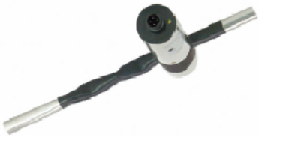 Often used in industries and applications requiring unique material compatibility, high accuracy, and viscosity compensation PKP Process Instruments are synonymous with quality and accuracy. 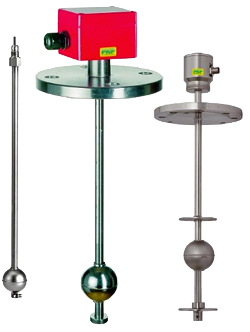 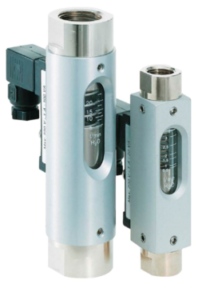 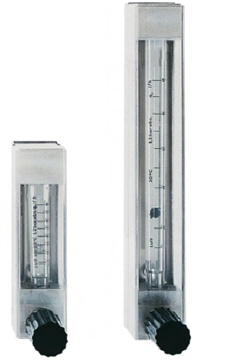 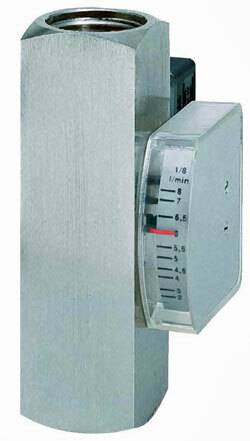 Our measuring instruments are commonly used in equipment supporting the HVAC, Analytical, general industrial, biotech, medical and automation marketplace.